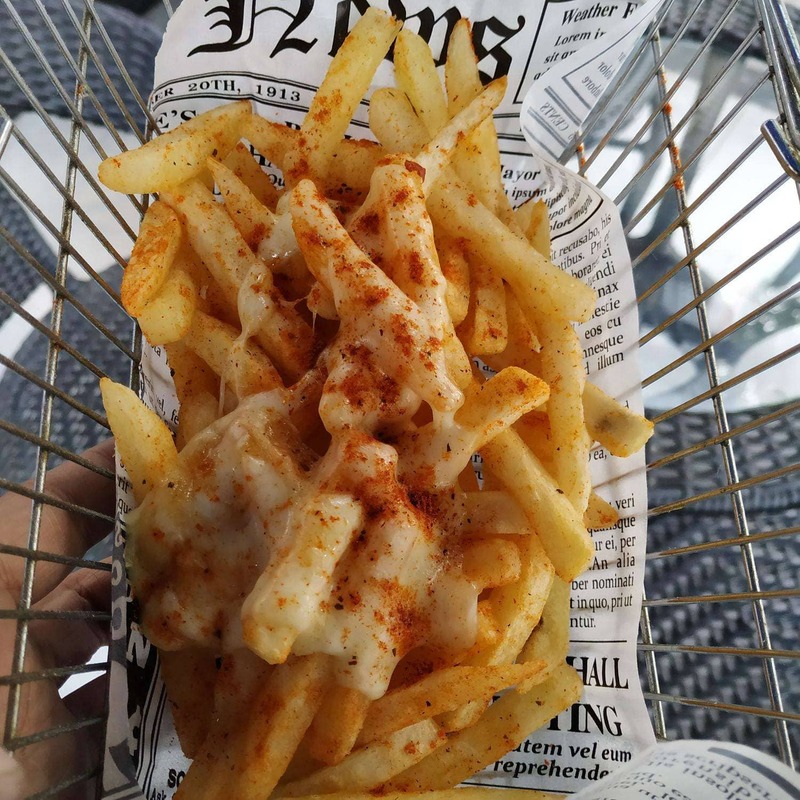 When in West Delhi and there’s room for more Peri Peri fries, search for nothing and head straight to Icecraft in Rajouri Garden. The place is a cute-little dessert parlor that serves desserts of every kind and scrumptious burgers and fries to go with all the thick shakes. The place is running an offer on peri-peri fries, a food item that the cafe is known for. 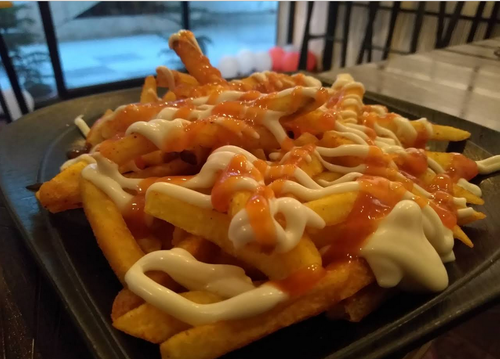 So, you can order endless bowls of hot peri-peri fries at just 11 rupees and it’s too good to be true. So, savour for the sake of your sweet tooth and get going!